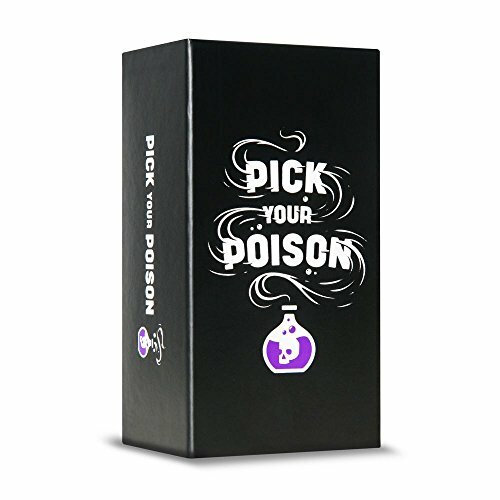 Pick Your Poison is a card game of unbelievable "Would you rather...?" scenarios. Everyone anonymously "Picks their poison" - After the reveal, find out who was "right" and who is just as messed up as you thought. From the creators of The Voting Game and Hot Seat.